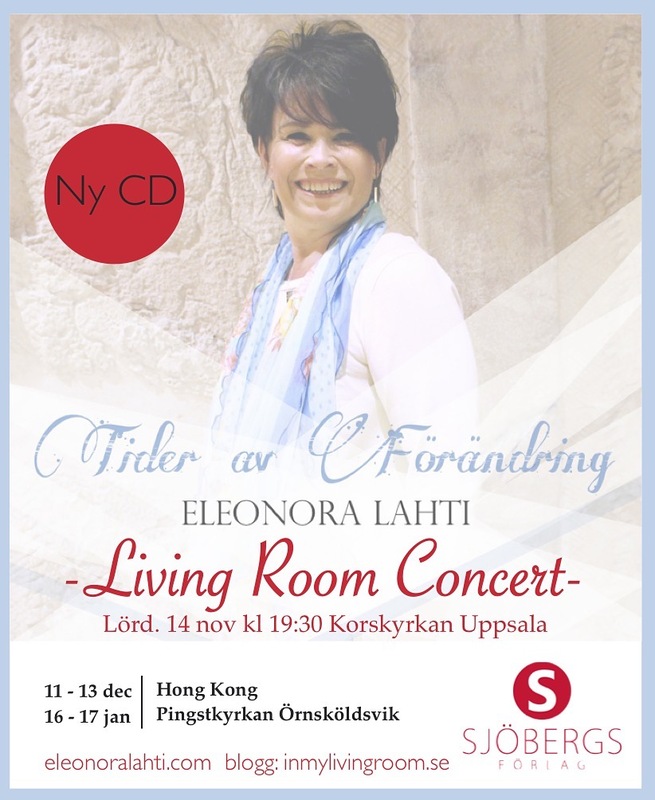 January 16-17th myself, my husband Curt, my pianist and producer Torbjörn ”Toby” Frisk and his wife Maria headed north in Sweden to visit my old home town Örnsköldsvik and the church where I grew up as well as Toby´s wife Maria. At Saturday we had Living Room Concert at the Music Café. Sunday morning we participated at the Worship Service with songs from my new album ”Season of Changes” and a song from the Authentic Worship Album ”Thank You Jesus” with the song Jeremiah 29.11 – a song with a message of a hope and a future. 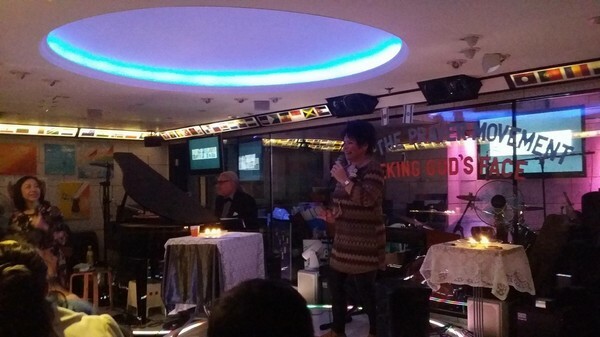 Visited Hong Kong in December to share my songs and also for participate at ”Festival Of Lights” with musicians and singers from all over the world. It was the forth time I was there and singing. With me was my husband Curt and the musician Torbjörn ”Toby” Frisk (keyboards), Anders Köllerfors (Drums) and Ronny ”Steadfast” Johansson. 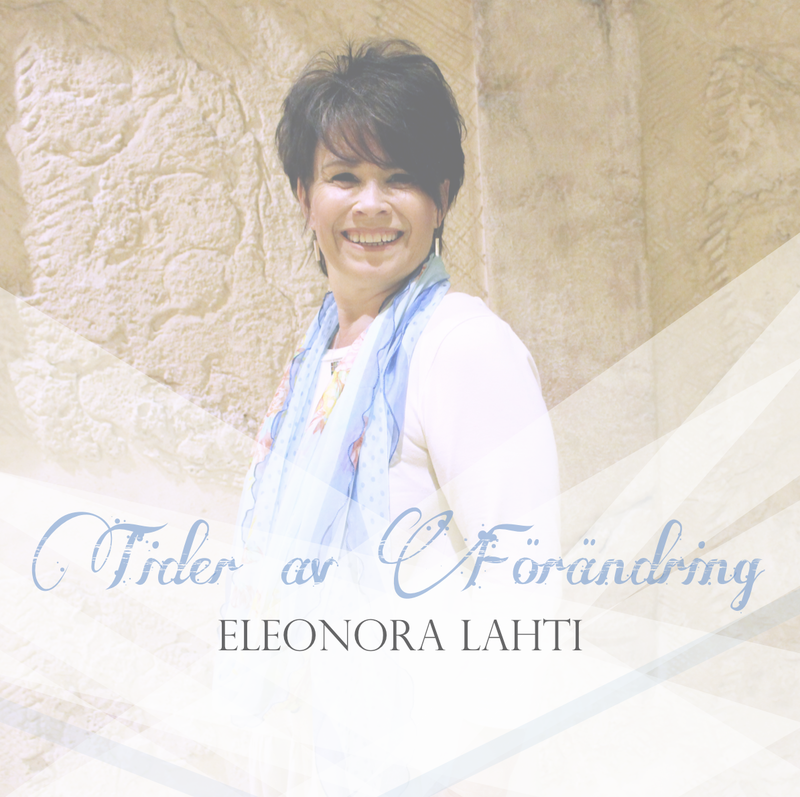 Together with a choir of 250 members, a symphonic orchestra, an international band, 30 painting artists, dancers and a sold out sport arena we sang Bible verses. It was mighty when I sang Psalm 23, The Lord Is My Shepherd and we could hear the whole arena singing. I was also there to release the English version of my new CD ”Seasons Of Change”. Together with my producer, arranger and musician Torbjörn ”Toby” Frisk we ministered with music at a couple concerts in a Chinese congregation and one Philippine congregation. One of the nights I met agents from a Hong Kong Christian Bookstore chain and I realized that the message in my songs fits perfectly in the season many churches in Hong Kong is right now – Seasons of Change.